International Journal of Systems Science (IJSS) is a world leading journal dedicated to publishing high quality, rigorously reviewed, original papers that contribute to the methodology and practice in emerging systems engineering themes of intelligence, autonomy and complexity. Modern systems are becoming more and more complex and sophisticated in their demand for performance, reliability and increasing autonomy. Historically, highly analytic and numeric-based methods have sufficed, frequently simplifying the problem to allow analytical tractability. Many manufactured and natural systems (biological, ecological and socio-economic) cannot be adequately represented or analyzed without requiring multiple interacting and interconnected frameworks and a common information-processing framework. A wide range of new theories, methodologies and techniques are required to ‘enable’ such systems, and thus engineering and integration to deal with these demands. IJSS therefore encourages original submissions in these areas, with special focus on papers that are strongly novel as well as not being overly applied. Proposals for special issues in cutting-edge areas of systems science are encouraged, and should be discussed with the Editor-in-Chief. Papers that cover those topics related to operations management and logistics will not be accepted for publication in IJSS. Instead they should be submitted directly to sister journal International Journal of Systems Science: Operations & Logistics. Queries regarding submissions can be made by contacting the Editor-in-Chief, whose decision is final.  Publons users have indicated that they sit on International Journal of Systems Science's editorial board but we are unable to verify these claims. Review contents for International Journal of Systems Science are not publicly displayed on Publons, in accordance with their editorial policy.